Please feel free to read my blog in chronological order i created the posts below OR if its something more specific you are looking for then use the preconfigured filter buttons to get you there faster. One of the true gems in my collection. 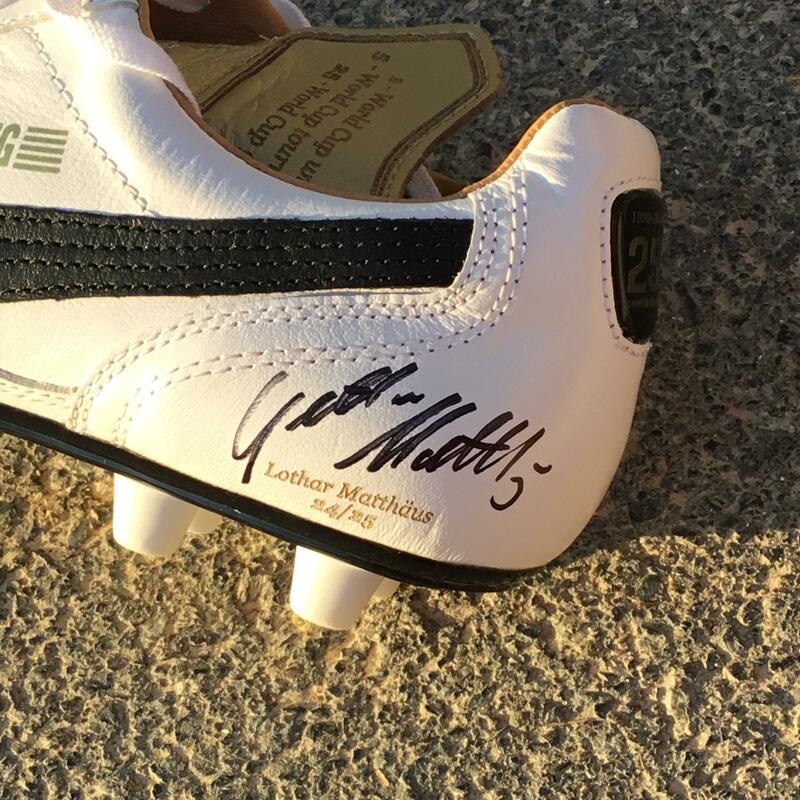 A look back at meeting Lothar Matthaus and a limited edition pair of Puma Kings. 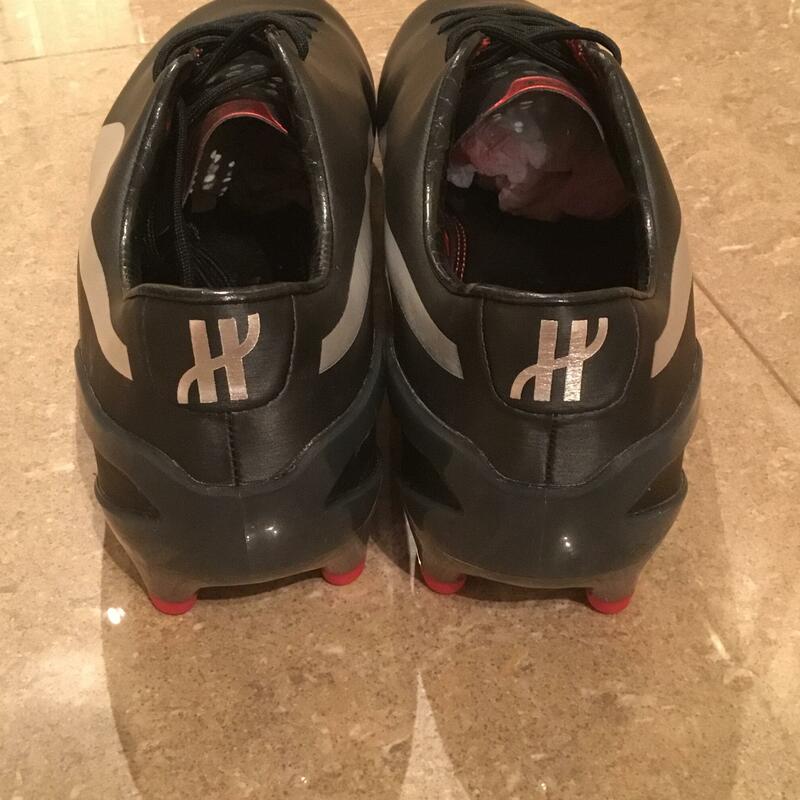 This website and its content is copyright of DLBootroom - © DLBootroom2017. All rights reserved. Any redistribution or reproduction of part or all of the contents in any form is prohibited other than the following:you may print or download to a local hard disk extracts for your personal and non-commercial use only you may copy the content to individual third parties for their personal use, but only if you acknowledge the website as the source of the material. You may not, except with our express written permission, distribute or commercially exploit the content. Nor may you transmit it or store it in any other website or other form of electronic retrieval system.